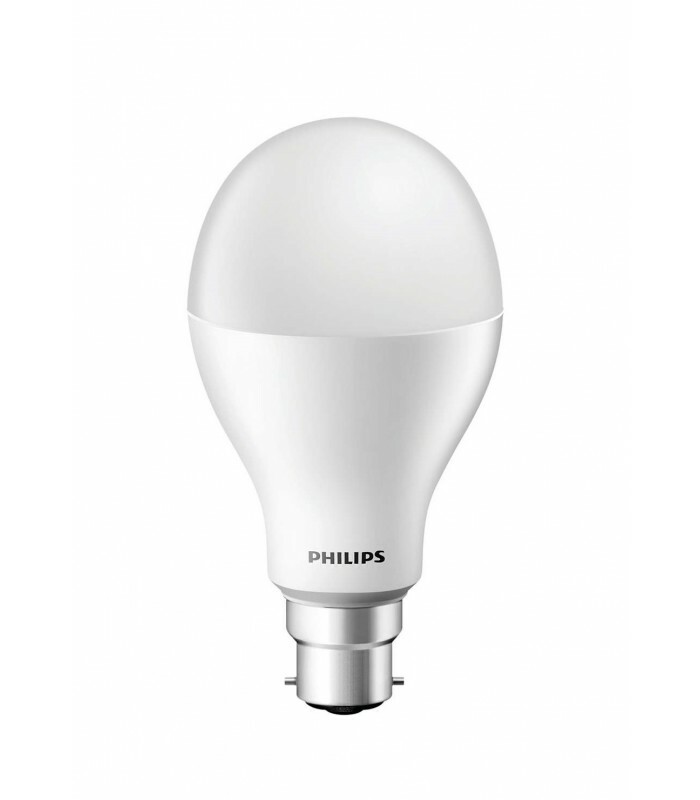 14.5W Philips LED MegaBright A67 bulbs are an equivalent replacement for a 120W incandescent bulb. High Quality Philips LED light bulb. With a lifetime of up to 15.000 hours, this Philips LED lamp will ensure your desired atmosphere for up to 15 years. * Very low energy consumption When you switch to a Philips LED light bulb, you immediately use up to 80% less energy without sacrificing light output and quality.